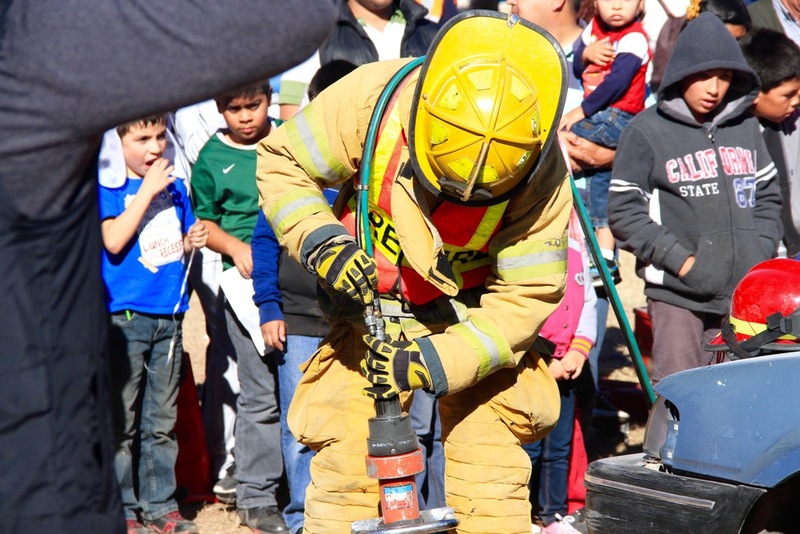 On Saturday, November 7, Bomberos Voluntarios invited the community of Nogales, Sonora, to the fourth annual fire prevention and safety fair "Invierno Seguro" (Safe Winter). 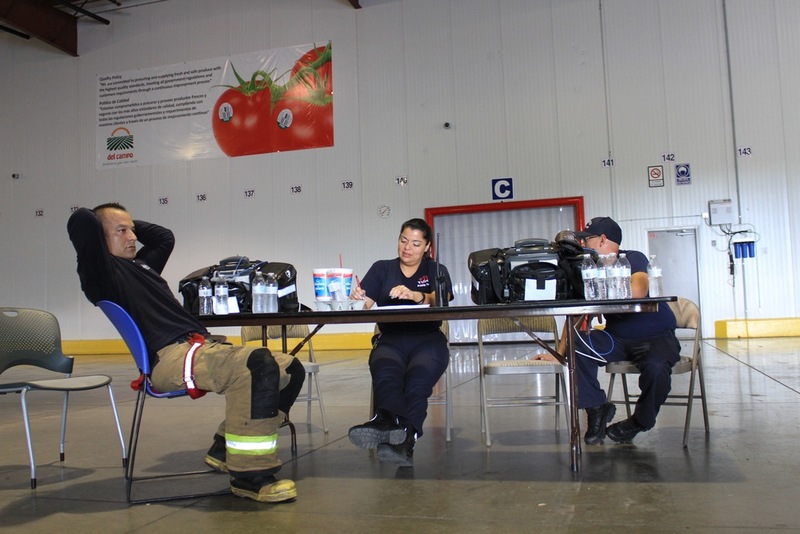 Residents attended a series of information sessions and, among other things, were taught how to safely connect gas cylinders at home and how to perform CPR in case of cardiac arrest. 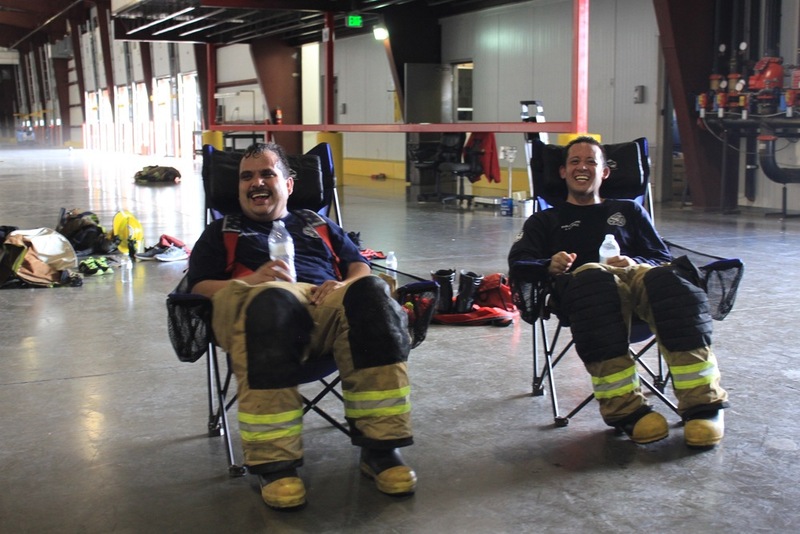 Families were able to get free car seats for their children and learn how to properly use them. 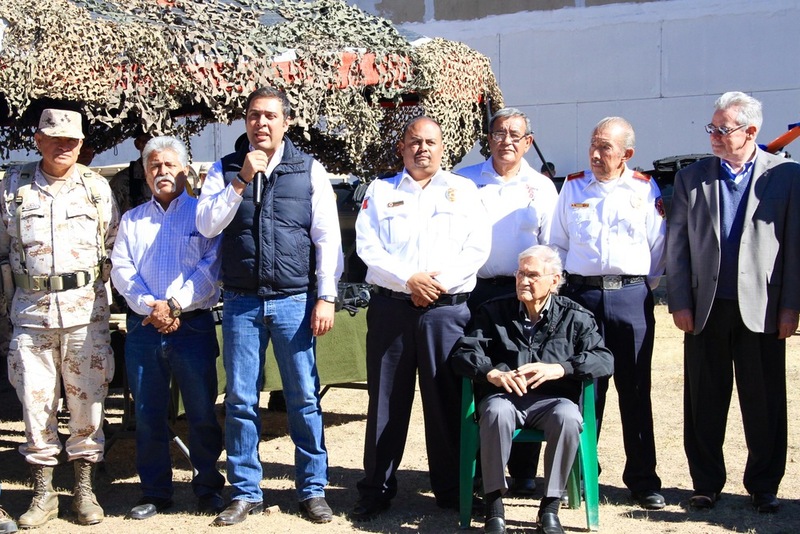 Representatives from Nogales Suburban Fire District (Arizona), Policía Municipal, Policía Federal and Ejercito Mexicano also participated. 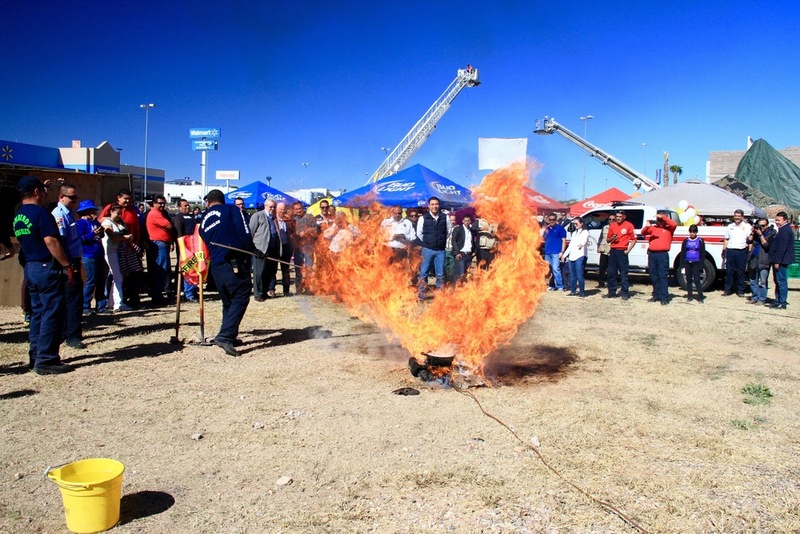 Over a hundred participants representing Puerto Peñasco, Sonoyta, Magdalena, Santa Ana, Agua Prieta, Cananea fire departments, state and municipal police, Cruz Roja Mexicana, and protección civil attended Hazardous Materials First Responder Awareness and Operations (FRA/FRO) courses taught by Bomberos Nogales, Sonora; Traffic Incident Management System and Basic Incident Command System courses (ICS) by Douglas Fire Department, and baby seat installation class. 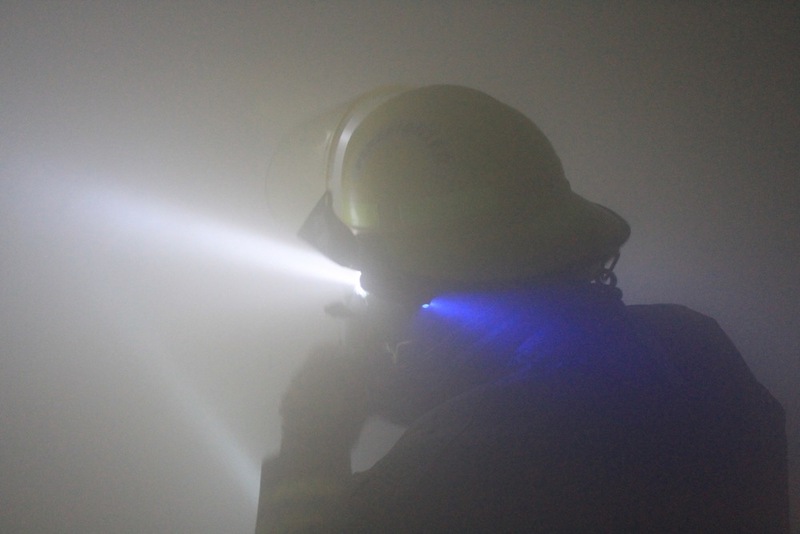 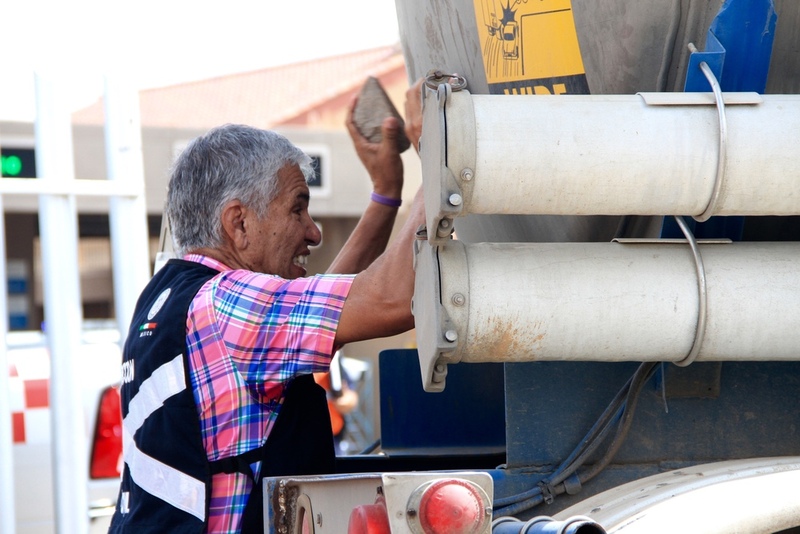 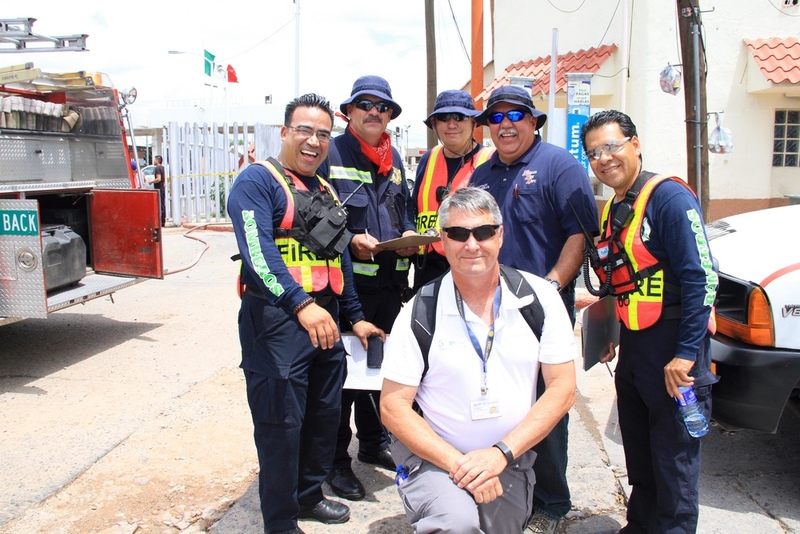 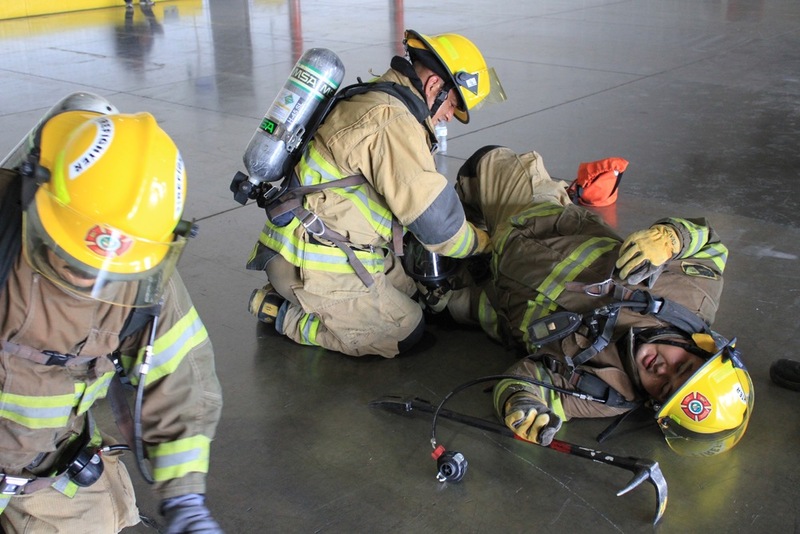 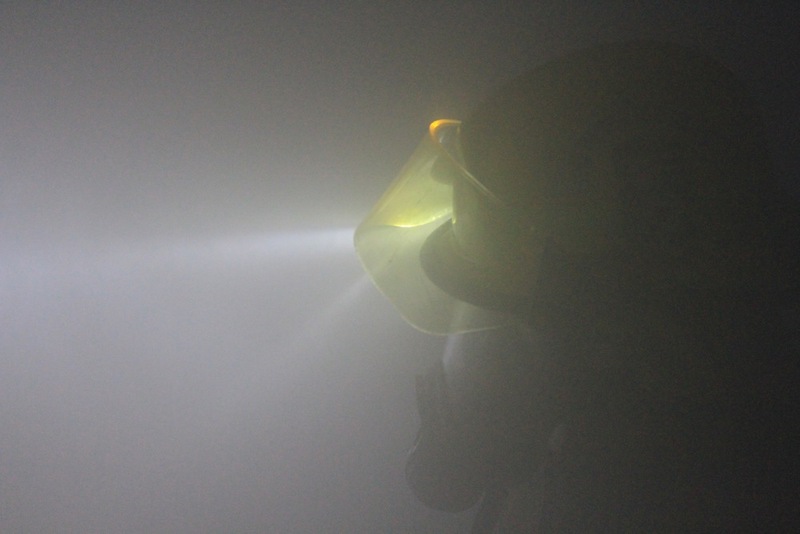 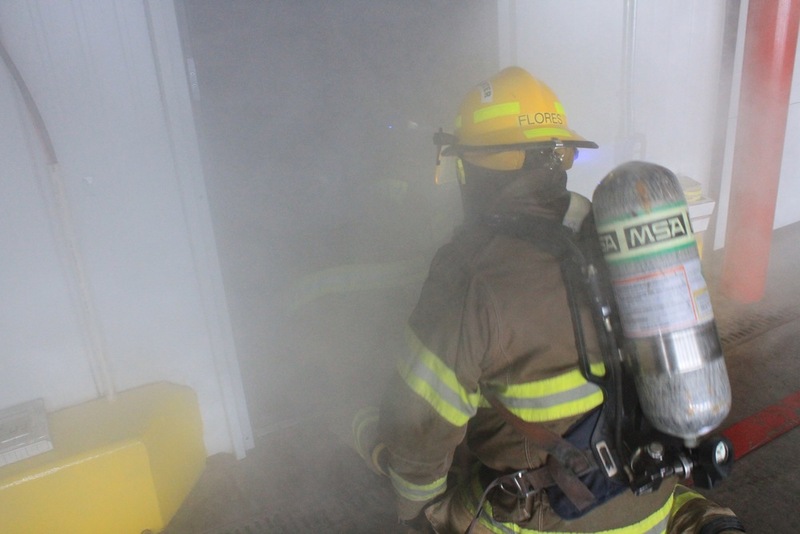 Training to first responders from Mexico was offered in conjunction with the Border 2020 Emergency Preparedness Task Force meeting in Puerto Peñasco (Rocky Point), Sonora. 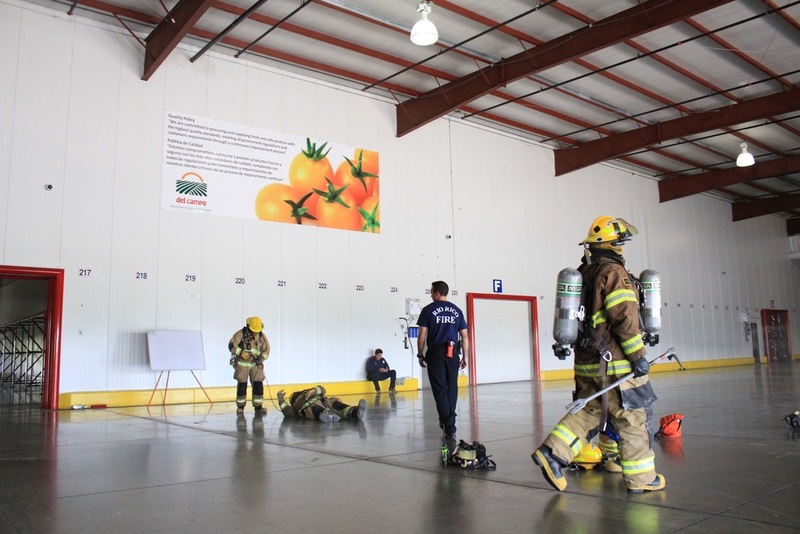 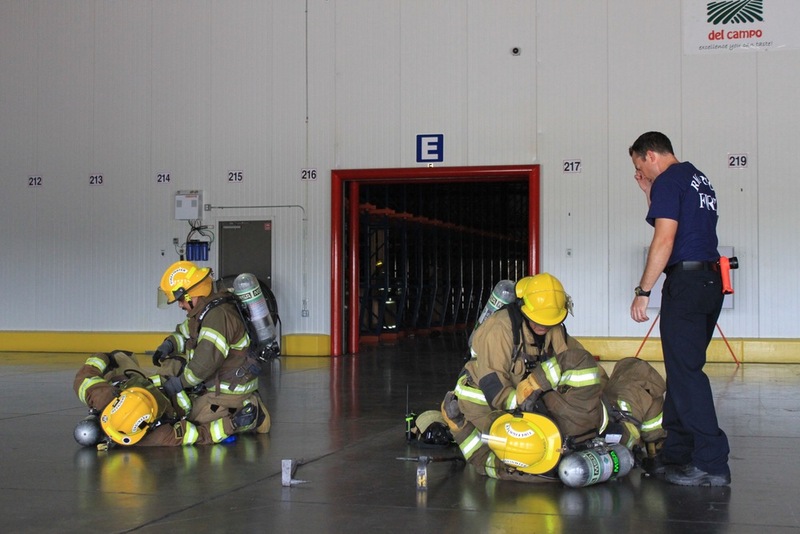 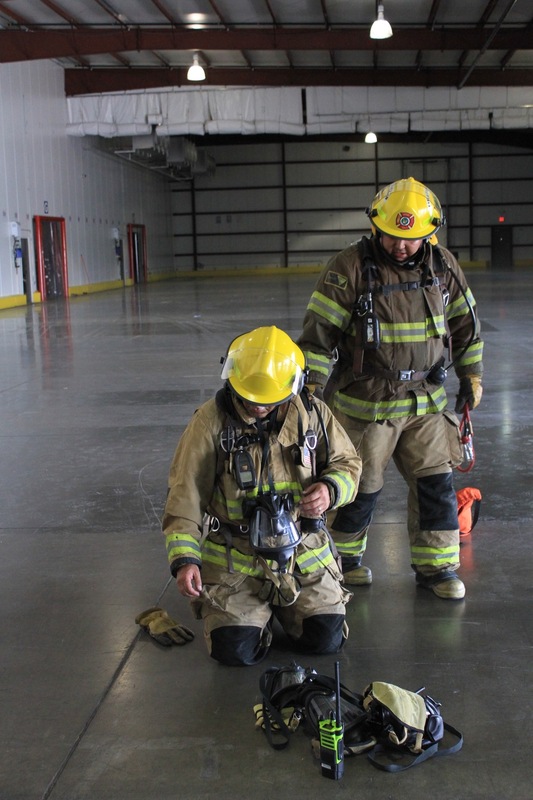 Annual Del Campo warehouse drill is taking place from September 14 to 18 in Rio Rico, Arizona. 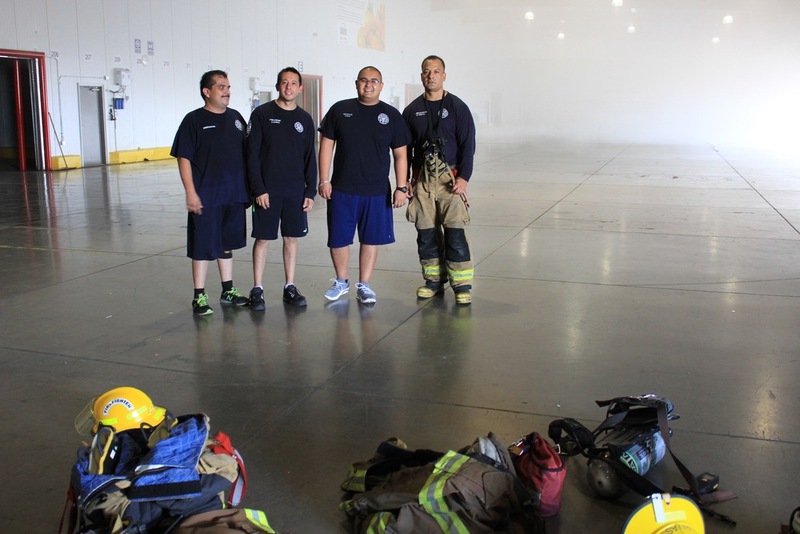 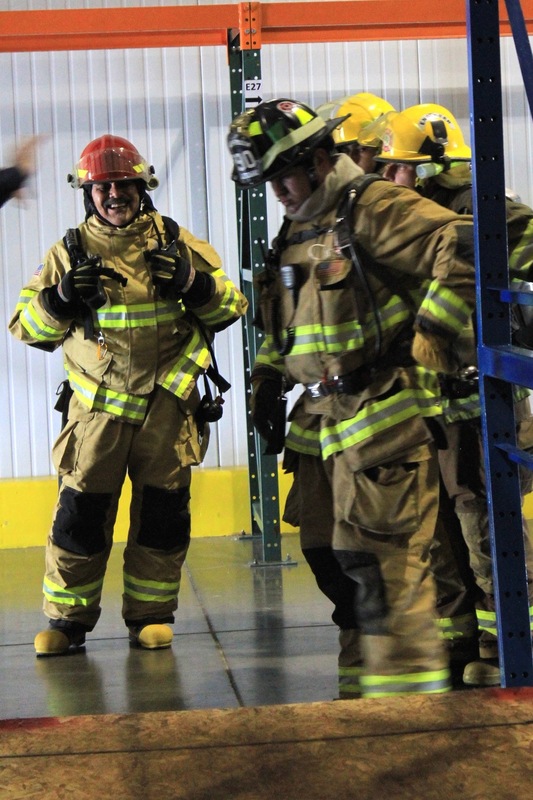 During five days of training, firefighters from the Nogales Fire Department, Tubac Fire District, Rio Rico Fire District, and Green Valley Fire District, together with their counterparts from Mexico - Bomberos Nogales and Bomberos Imuris, - practice rescuing a trapped firefighter ("Denver Drill"), avoiding wire entrapment and going through other props built into the warehouse rooms. 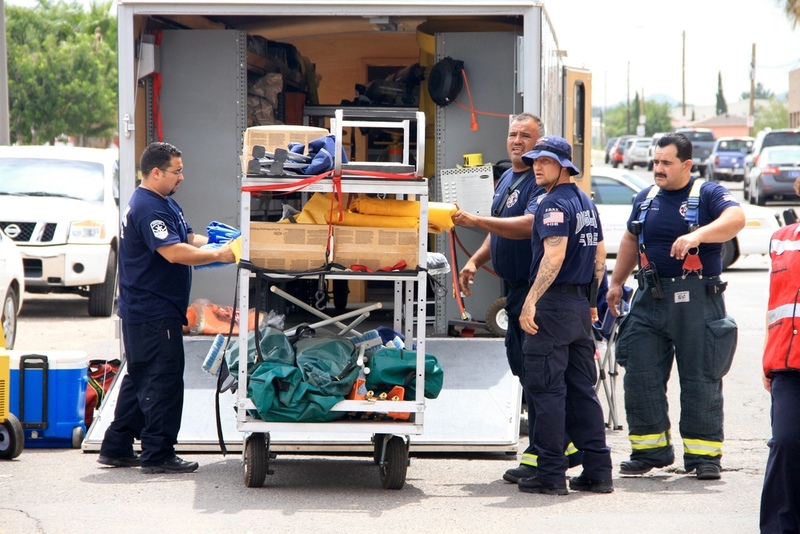 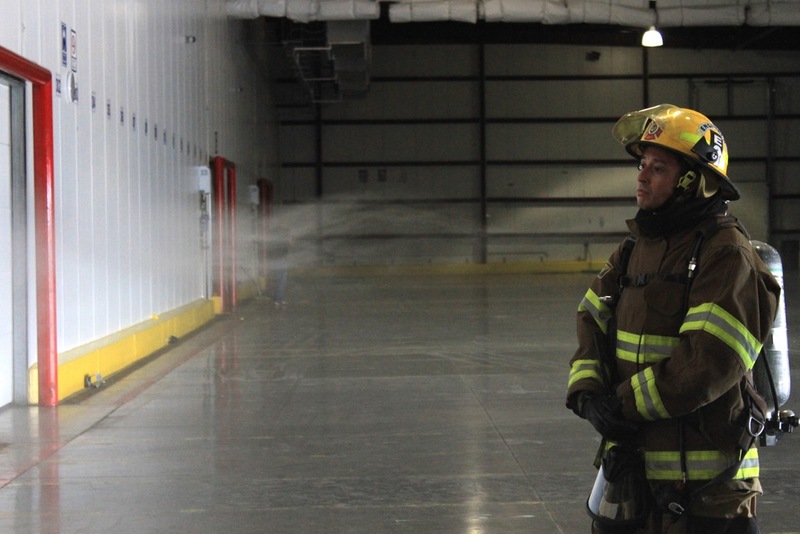 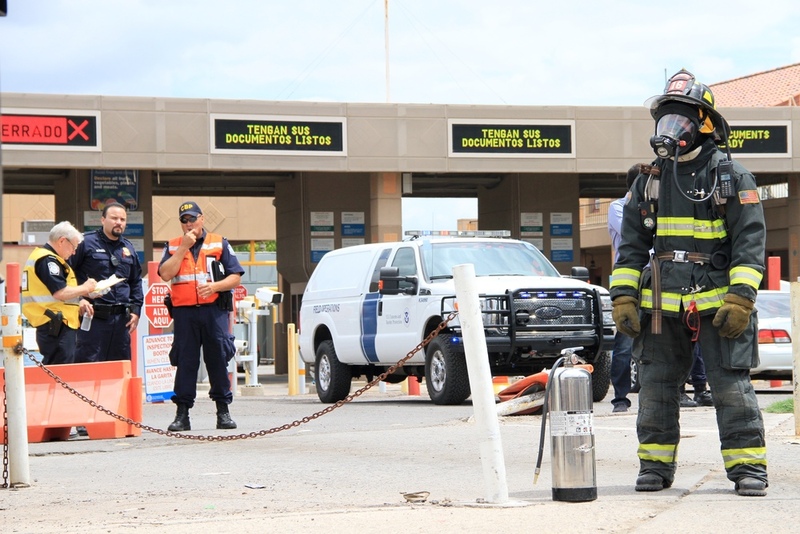 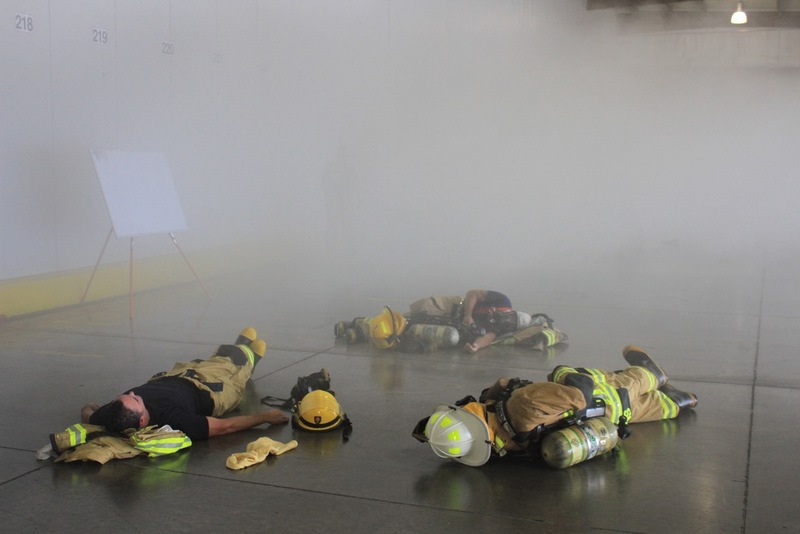 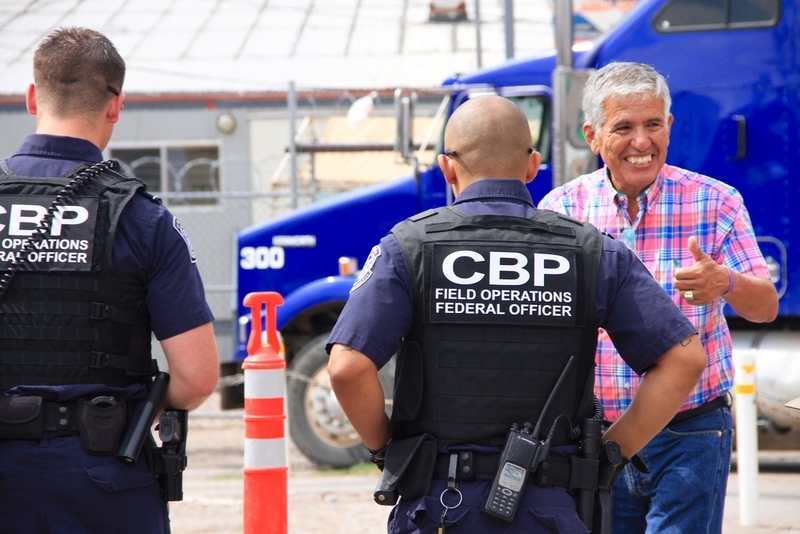 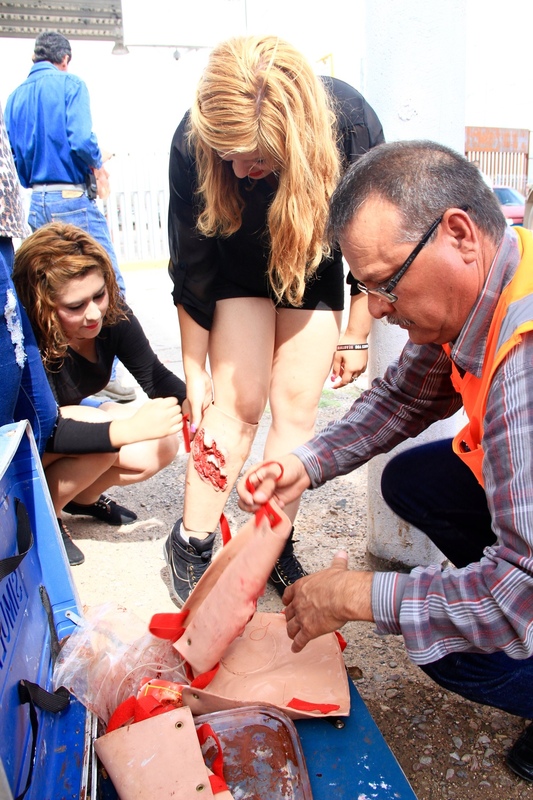 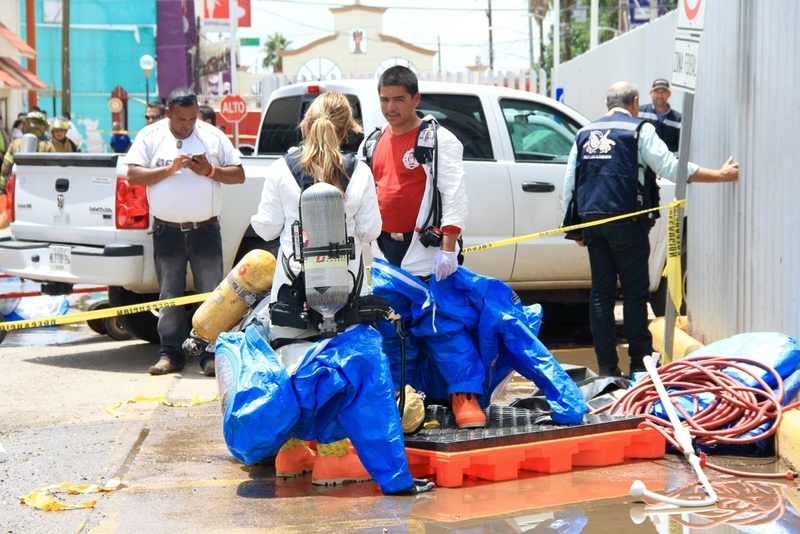 Binational exercise, simulating a chemical spill, took place at the Agua Prieta-Douglas port of entry on July 10, 2015. 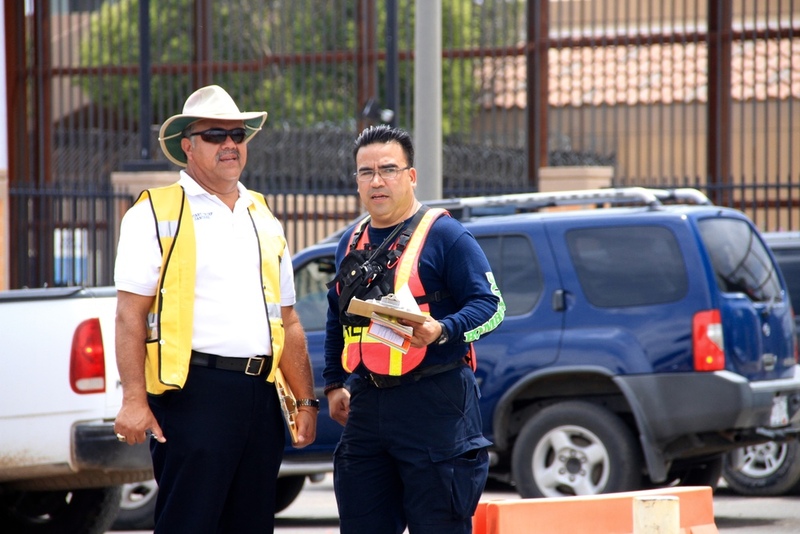 The drill was held in conjunction with the regional meeting of the U.S.-Mexico Border 2020 program. 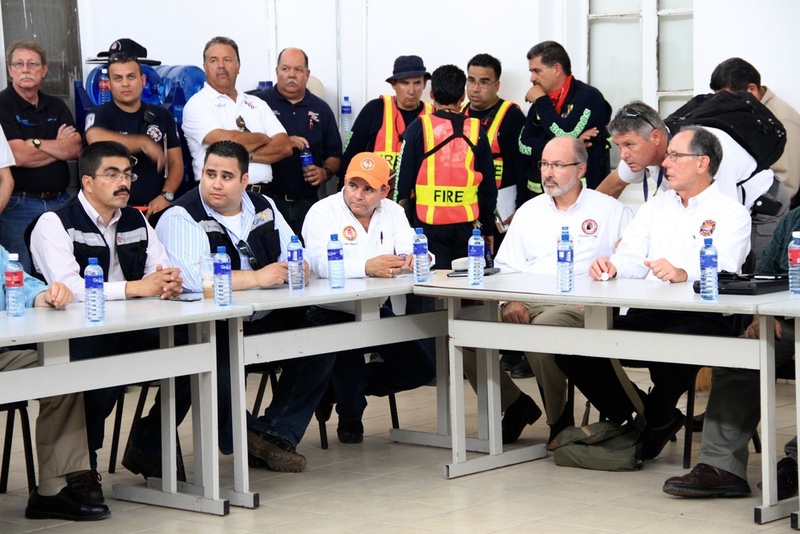 Participating organizations included Douglas and Nogales fire departments (Arizona), bomberos voluntarios de Agua Prieta and Nogales (Sonora), emergency management agencies from Santa Cruz and Cochise counties (Arizona), protección civil (Sonora), U.S. Customs and Border Protection, Cruz Roja, and Mexican Aduana, among others. 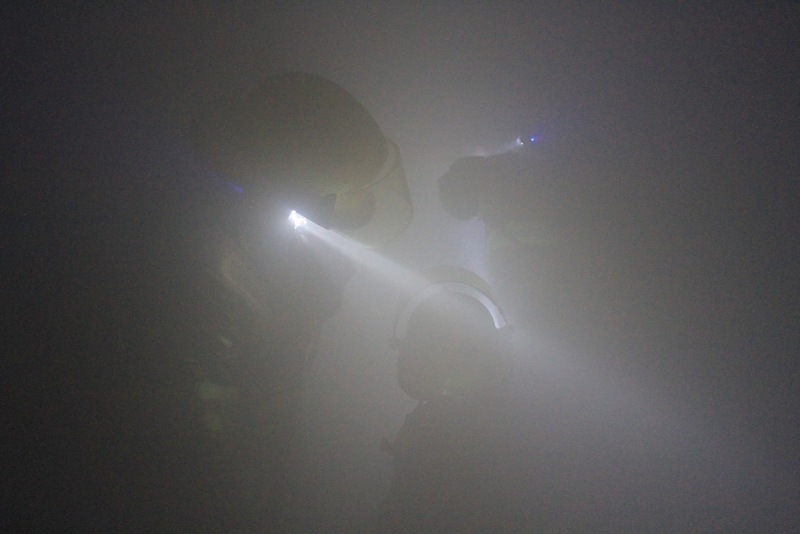 Photos by Ieva Jusionyte.